2004 SUZUKI HAYABUSA TOTALLY CUSTOM BUILT TO RESEMBLE THE PREDATOR, CUSTOM CHROME RIMS, CUSTOM SWING ARM WITH SUPER FAT TIRE, NITROUS, OVER $5000 IN PAINT WORK, TONS OF CHROME. THE ONLY ONE IN THE WORLD! OVER $50K INVESTED! 2004 CHEVROLET CORVETTE RUNS AND DRIVES GREAT, AUTOMATIC, COLD AC , MILES EXEMPT, GREAT DRIVER FOR A GREAT PRICE! SUPER LOW RESERVE! 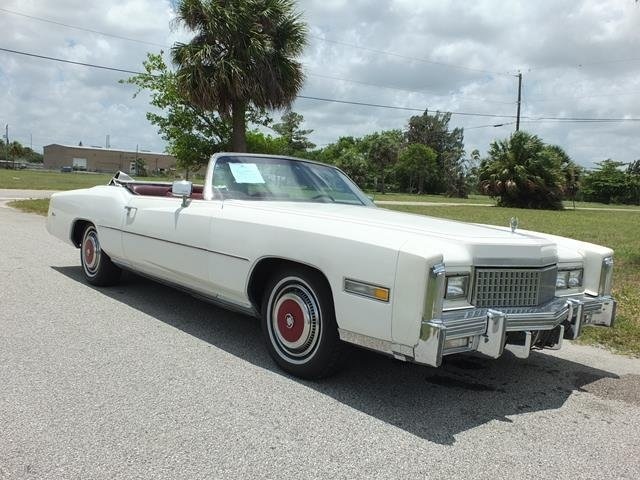 1975 CADILLAC ELDORADO CONVERTIBLE A TRUE FLORIDA CAR ORIGINAL BILL OF SALE OWNERS MANUAL RUNS LIKE NEW ORIGINAL INTERIOR EXCEPT FOR NEW RUGS THAT WERE RECENTLY REPLACED. PARADE BOOT INCLUDED. RUNS EXCELLENT! 1971 CHEVROLET CHEVELLE SS CLONE, BEAUTIFULLY RESTORED, WITH BUCKET SEATS AND CONSOLE, AUTOMATIC, V8, PS, PB. 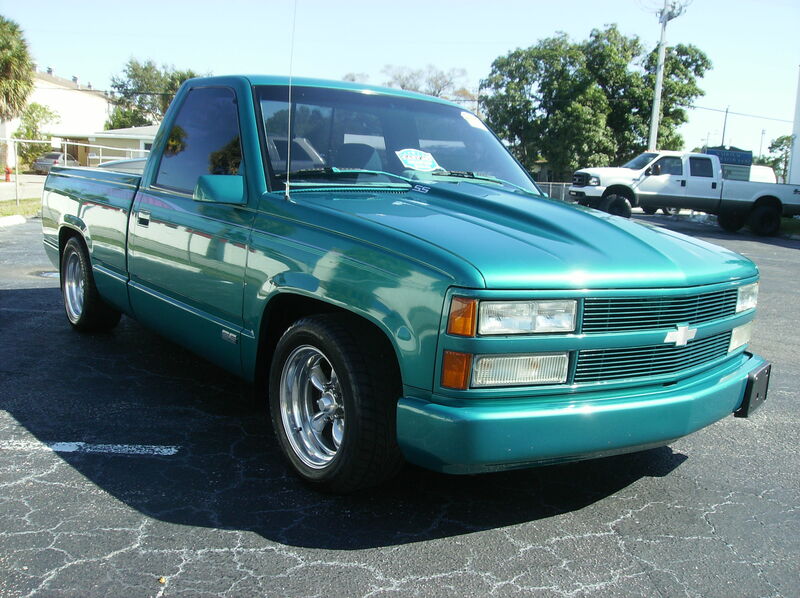 1985 CHEVROLET SILVERADO PICKUP, NO RUST REAL NICE SOUTHERN TRUCK WITH WORKING AC. TOURNEAU COVER. 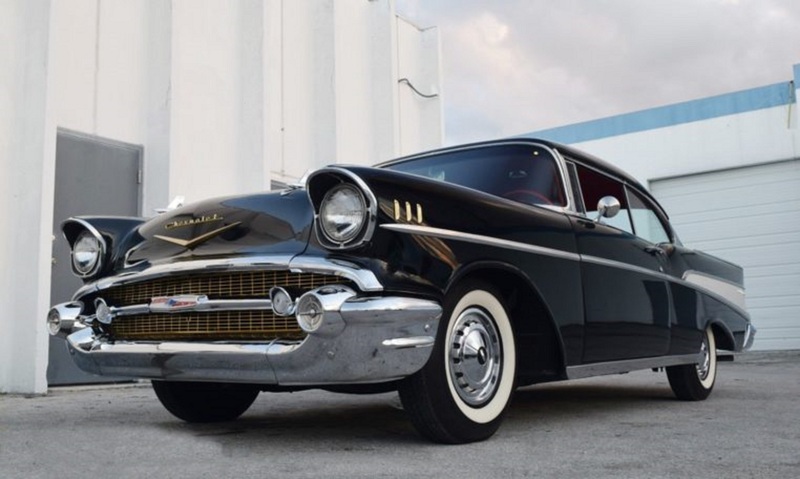 1954 CHEVROLET BEL AIR 4 DOOR. THIS CAR HAS BEEN COMPLETELY REBUILT FROM THE GROUND UP! NEW ENGINE, NEW BRAKE LINES, BRAKES & WHITEWALL TIRES! 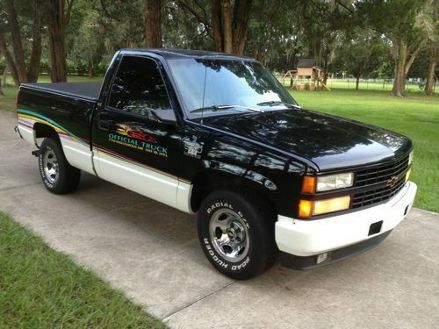 1993 CHEVROLET INDY 500 PACE TRUCK EDITION SILVERADO LOADED WITH POWER OPTIONS AUTOMATIC, AIR CONDITIONER, POWER STEERING, POWER BRAKES SUPER LOW 33,000 ACTUAL MILEAGE FRONT FACTORY SPOILER WITH FOG LIGHTS HARD TONNEAU COVER ORIGINAL INTERIOR , ORIGINAL PAINT AN UNRESTORED AMAZING SUPER RARE FIND. 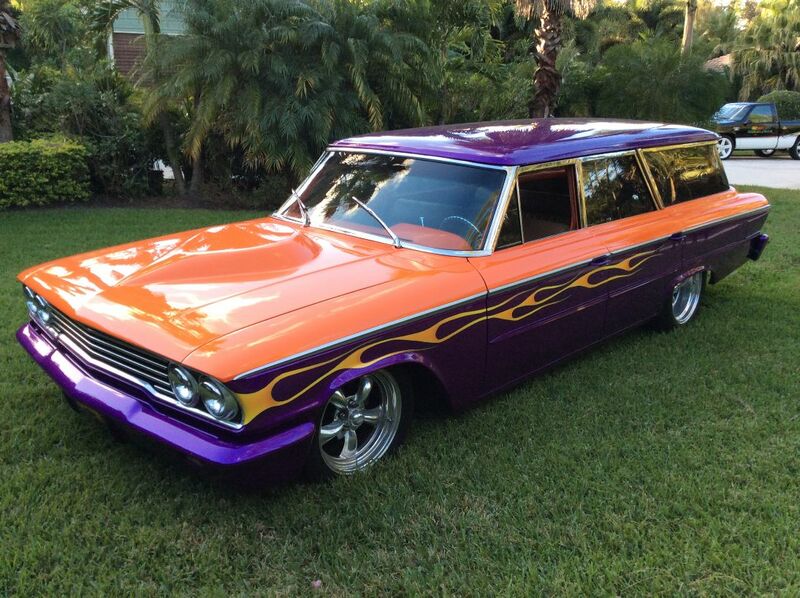 1963 FORD GALAXIE CUSTOM STATION WAGON. GOODGUYS WINNER 351 CLEVELAND V8 POWER PLANT, FORD RACING CHROME VALVE COVERS, CHROME AIR CLEANER, DETAILED ENGINE COMPARTMENT, AUTOMATIC TRANS., ICE COLD AIR, HEAT, CHROME TORQUE THRUST STYLE WHEELS, AUTO METER GAUGES, AM/FM RADIO WITH CD PLAYER, BILLET ALUMINUM STEERING WHEEL. HEADS WILL TURN TO SEE CUSTOM PAINT JOB AND BEAUTIFUL INTERIOR. 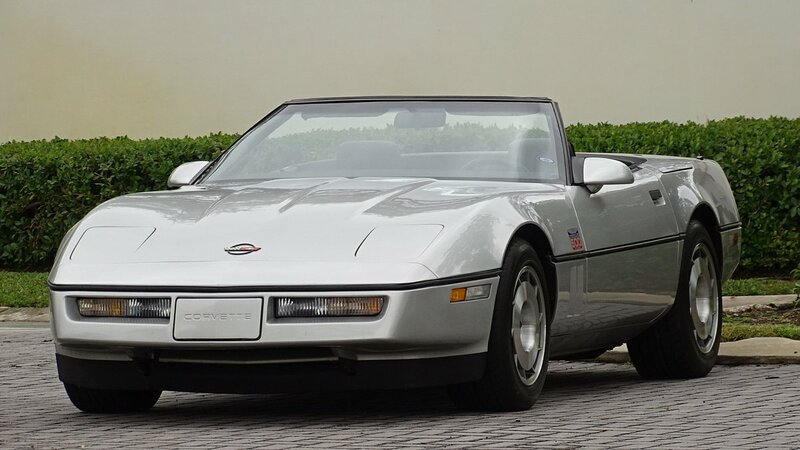 1986 CHEVY CORVETTE INDY PACE CAR CONVERTIBLE ONE OWNER CAR WITH ONLY 19220 MILES SINCE BRAND NEW. 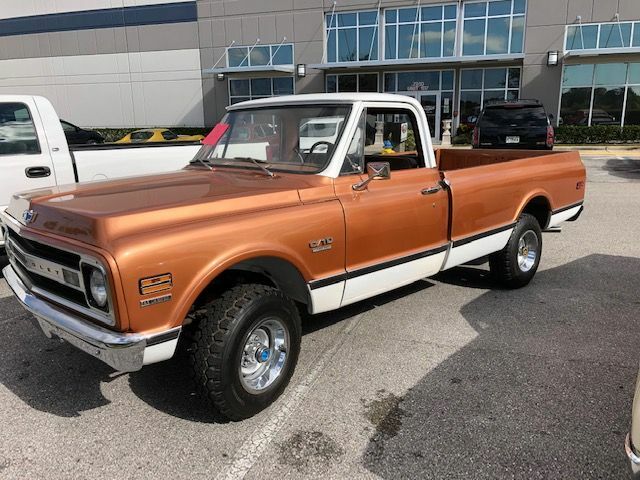 DUE TO AGE TITLE SAYS EXEMPT 4 SPEED MANUAL TRANSMISSION WITH OVERDRIVE CAR IS IN EXCELLENT CONDITION.ADD THIS RARE BEAUTY TO YOUR COLLECTION. 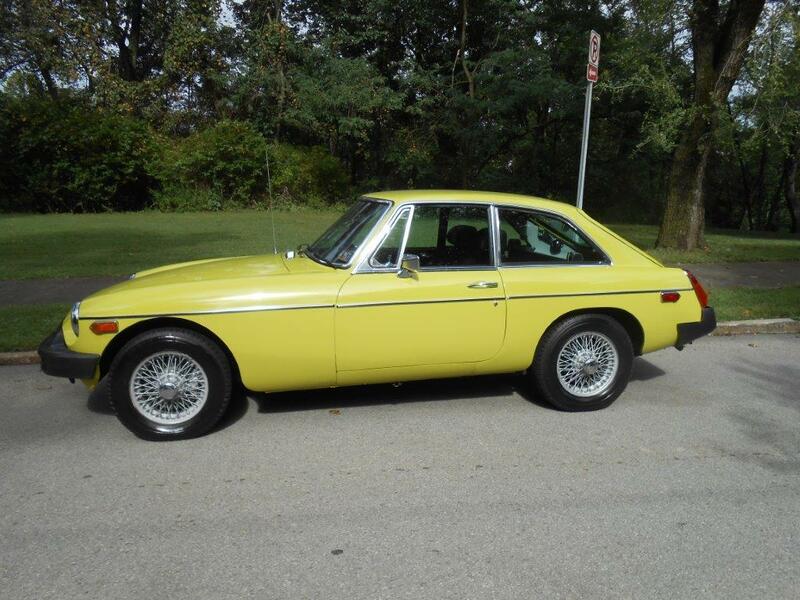 1974 MG BGT COUPE UP FOR SALE.... INLINE 4 ENGINE WITH DUAL CARBS... 4 SPEED MANUAL TRANSMISSION... AM/FM RADIO.... 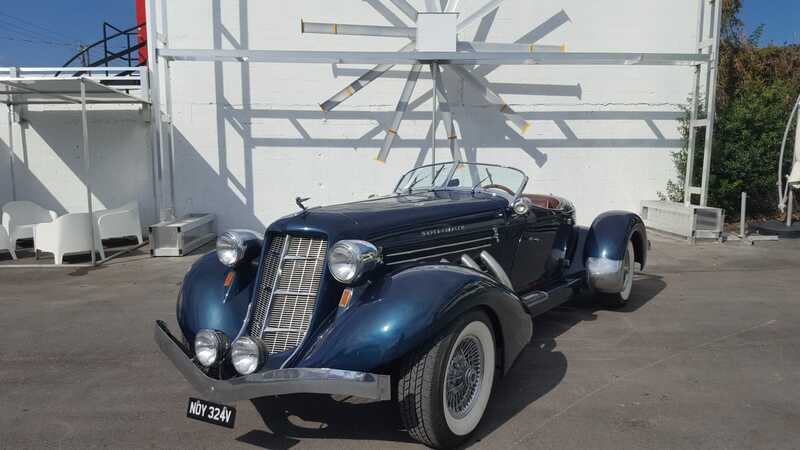 FACTORY WIRE WHEELS.... DISC BRAKES FRONT/ DRUM REAR... 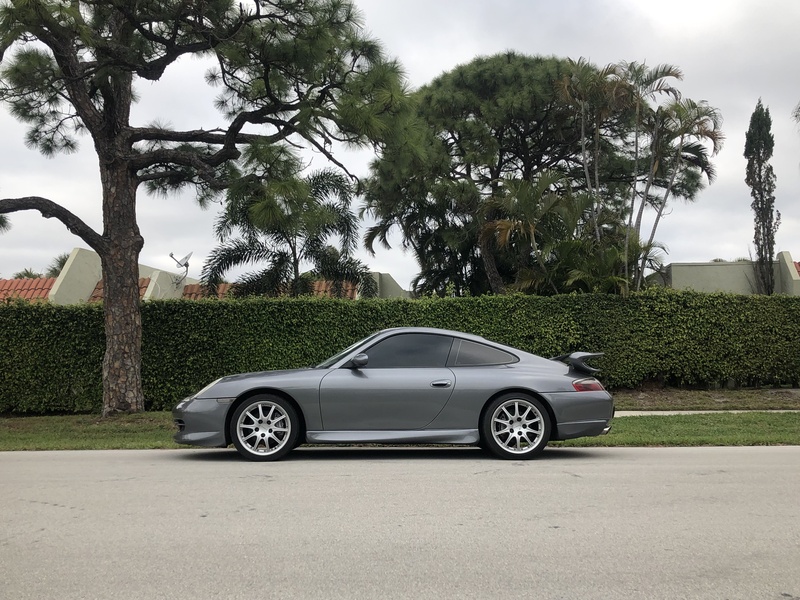 THIS IS A VERY CLEAN CAR, DRIVES STRAIGHT AND RUNS SMOOTH...THE EXTERIOR PAINT IS IN VERY GOOD CONDITION WITH A NICE SHINE .. 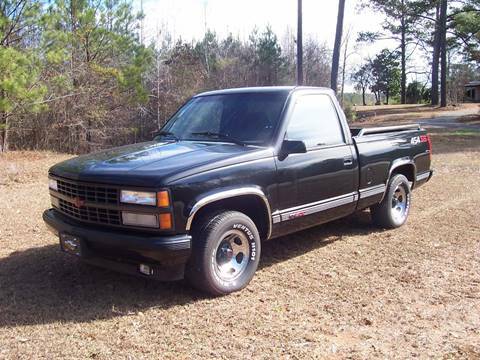 THE BLACK INTERIOR IS IN VERY NICE CONDITION AND APPEARS ALL ORIGINAL... 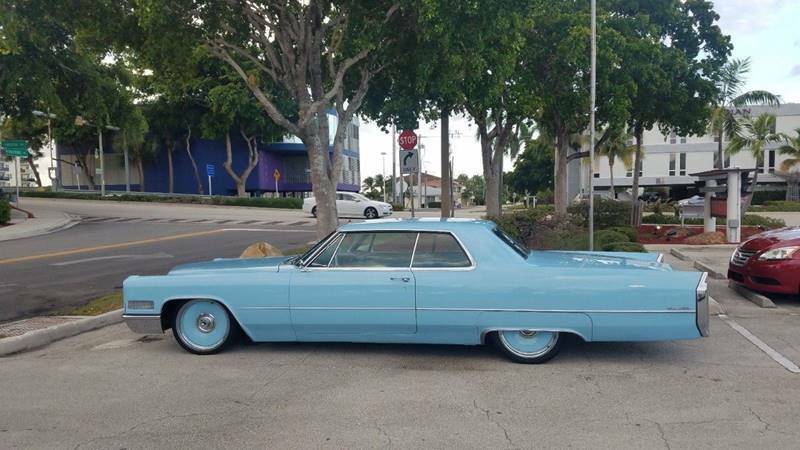 UNDER CARRIAGE IS CLEAN AND ALSO APPEARS ORIGINAL AND RUST FREE..
1973 LINCOLN MARK IV STRONG RUNNING CORRECT 460CI V8 ENGINE W/ 4 BBL BARB BACKED BY CORRECT C6 3SPD AUTO TRANSMISSION &CORRECT 9IN 2.73 RATIO REAR AXLE W/LIMITED SLIP. 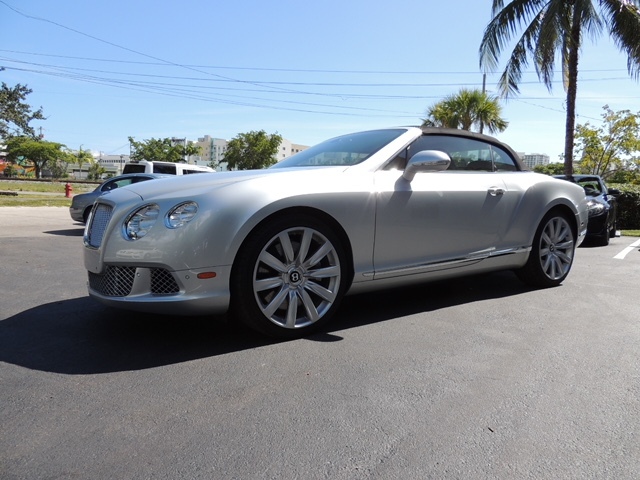 P-WINDOWS P-LOCKS P-SEATS P-STEERING P-BRAKES AUTO CLIMATE CONTROL AC AM/FM 8TRACK RADIO. IMMACULATELY KEPT. 1954 DODGE ROYAL CONVERTIBLE. COVERED IN BEAUTIFUL SPANISH CORAL PAINT WITH PARCHMENT TAN TOP , AND MATCHING TWO TONE INTERIOR. REPORTEDLY 1 OF ONLY 2050 PRODUCED. 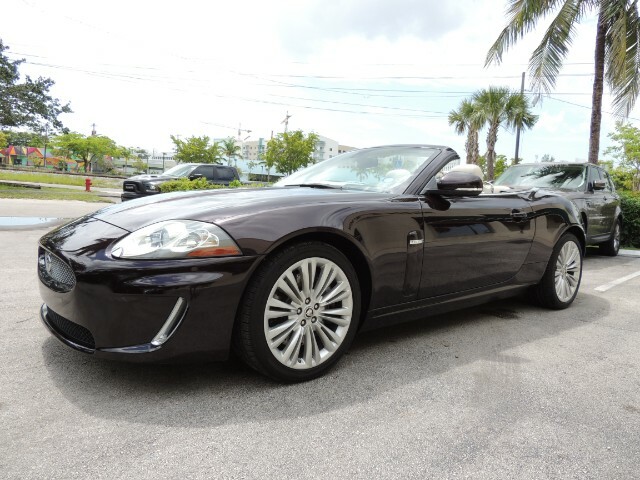 POWERED BY ITS 241.3 RED RAM HEMI V8 , POWERFLITE TRANSMISSION , AND POWER CONVERTIBLE TOP. 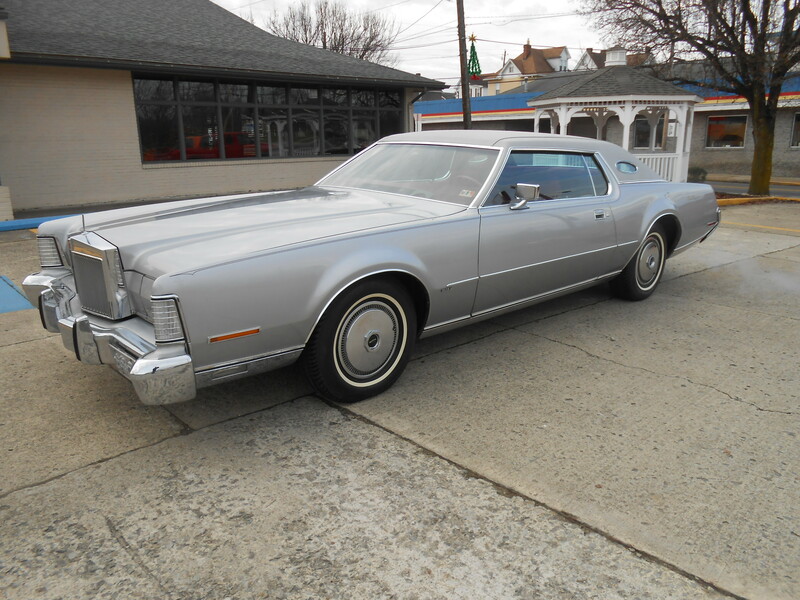 1984 CADILLAC ELDORADO, CLASSIC DRIVE. 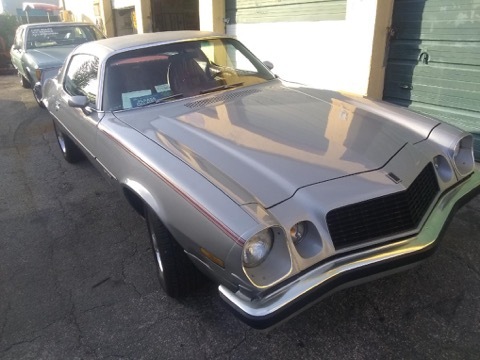 1976 CHEVROLET CAMARO LT, ALL DOCS AND PAPERWORK, PROTECTO PLATE, AIR, PS, PB, 350HP AUTOMATIC, ALL ORIGINAL AND A REALLY NICE CAR. 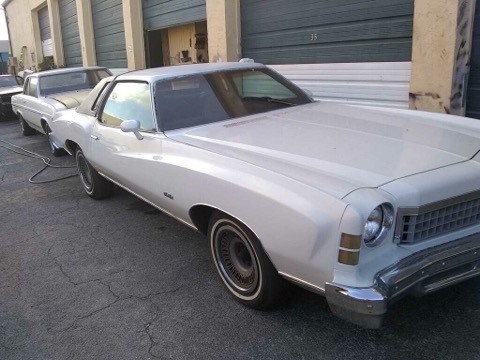 1974 CHEVROLET MONTE CARLO, WHITE/RED TOP, RED INTERIOR, SWIVEL BUCKET SEATS AND CONSOLE, ONE OWNER CAR!! 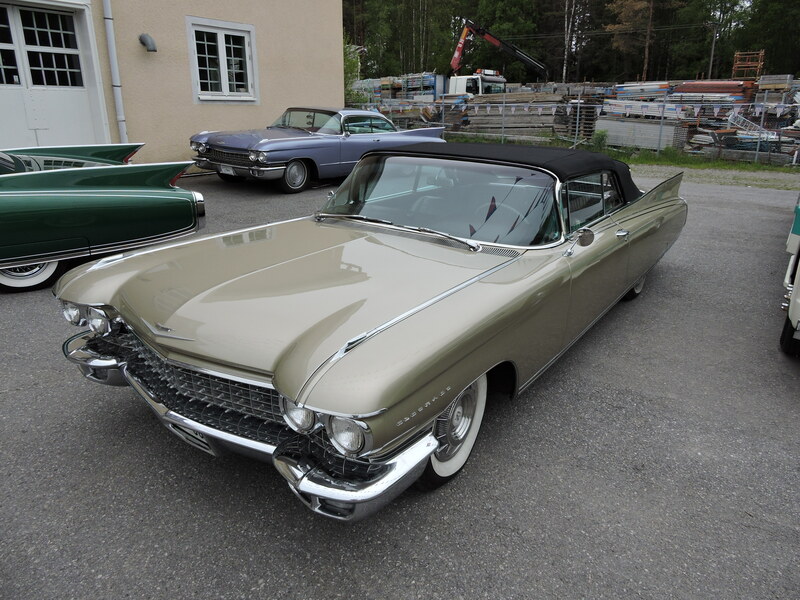 BUILD SHEETS AND ORIGINAL DOC'S, COSMETIC RESTORATION, PS, PB, AC, LANDAU EDITION, NICE DRIVE! !